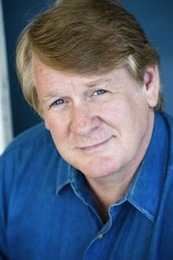 This may not be a face you know on screen, but Bill Farmer is the current voice of Goofy, Pluto and Horace. 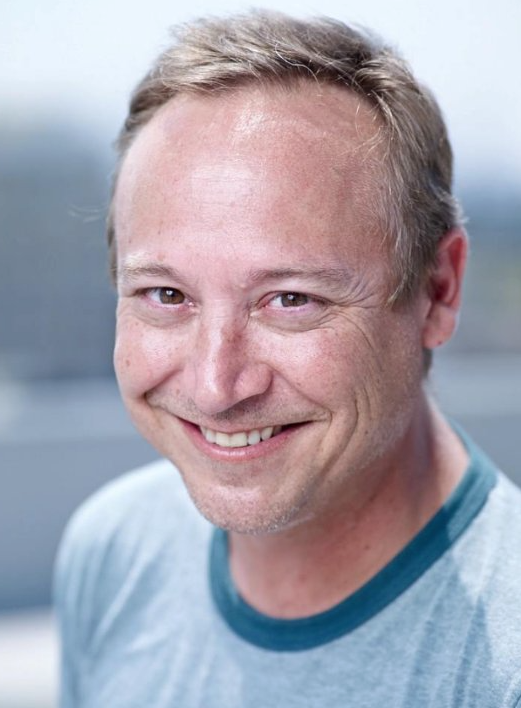 As well as being in the new show The 7D. Bill has been a favorite guest in the DizRadio Archives. 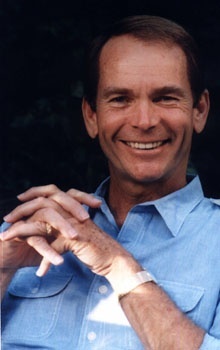 Dean Jones is a Disney staple in films. From That Darn Cat, to Moneky's Go Home, and countless others. When you think Classic Disney you think Dean. E.J. Peaker was one of those pretty faces of the past. She was in great TV classics like Charlie's Angels, Greatest American Hero and more. She was best known for Hello Dolly... 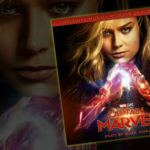 But Disney Fans remember her hanging out with the Osmonds and Kurt Russell while they toured Disneyland in the classic episode Disneyland Showtime. 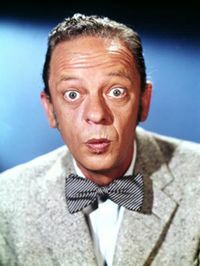 Don Knotts made many memorable Disney Classics, From The Love Bug, Apple Dumpling Gang, Apple Dumpling Gang Rides Again, Gus and more! We all Love Hayley Mills from Pollyanna, to Summer Magic, In Search of the Castaways, The Parent Trap, Moonspinners and more. 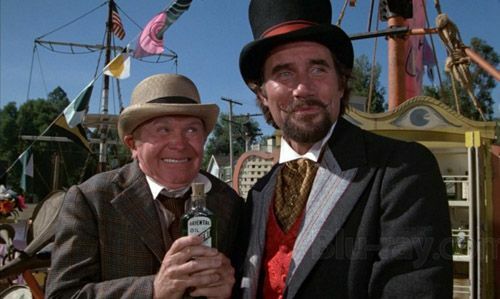 Jim Dale may have been Pete and Elliot's Enemy, but he was still a wonderful Professor none the less. 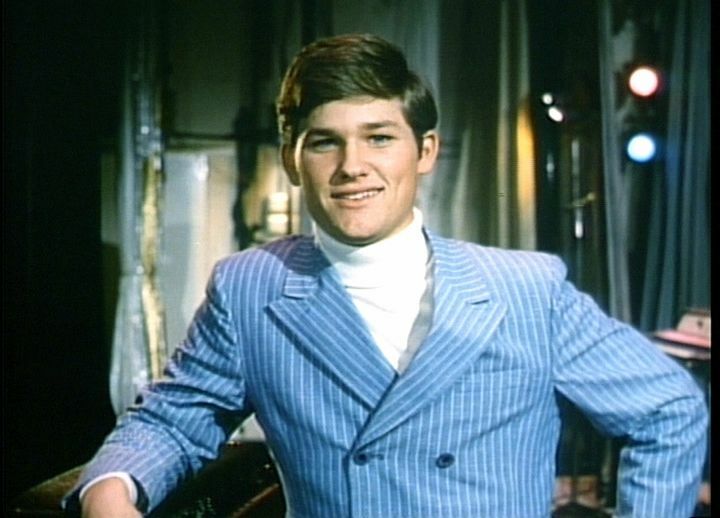 Kurt Russell from his 1970 Disneyland TV Special where he and the Osmonds tour the All-New Haunted Mansion. Hilary Duff is that Disney Star that we all remember from Lizzie McGuire, making a pop version of the beloved Tiki Room song, and still maintains being a role model to her generation. 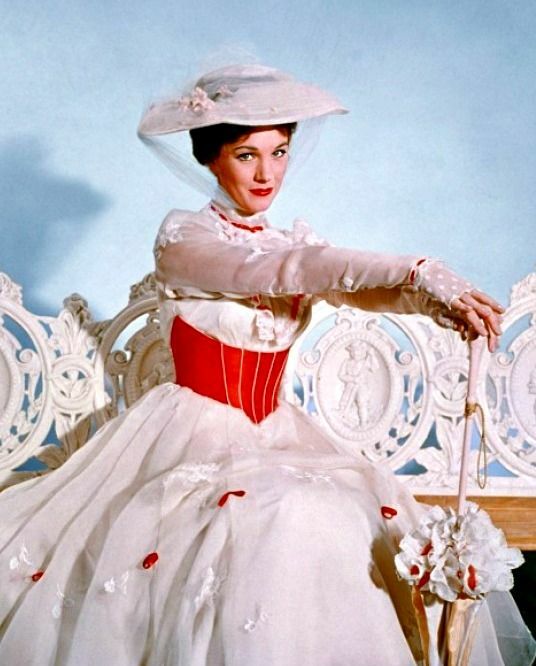 Julie Andrews may have only did Mary Poppins and The Princess Diaries films, and narrated The Cat Who Became King, but she is a true Disney Legend. 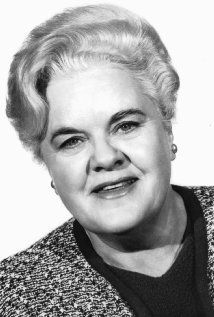 Reta Shaw is everyone's favorite Disney supporting actress. 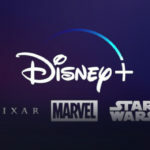 From Mary Poppins, Escape To Witch Mountain, Pollyanna and more. We all felt like she was part of our lives. 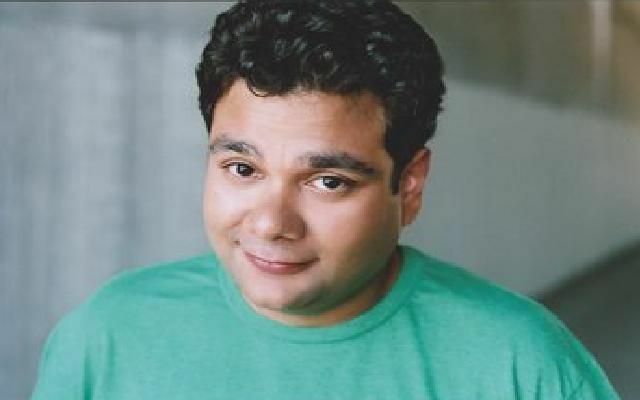 Shaun Weiss was a big part of late 80s and early 90s Disney Live Action Classics. From The Mighty Ducks, to Heavyweights, he became a face we all knew and the 'every kid' we all know. Shia Labeouf was the wise cracking brother on Disney's Even Stevens on the Disney Channel. He went on to appear in Holes, and now countless non-Disney blockbusters. But we all know where it began. Fred MacMurray is a Disney Staple. 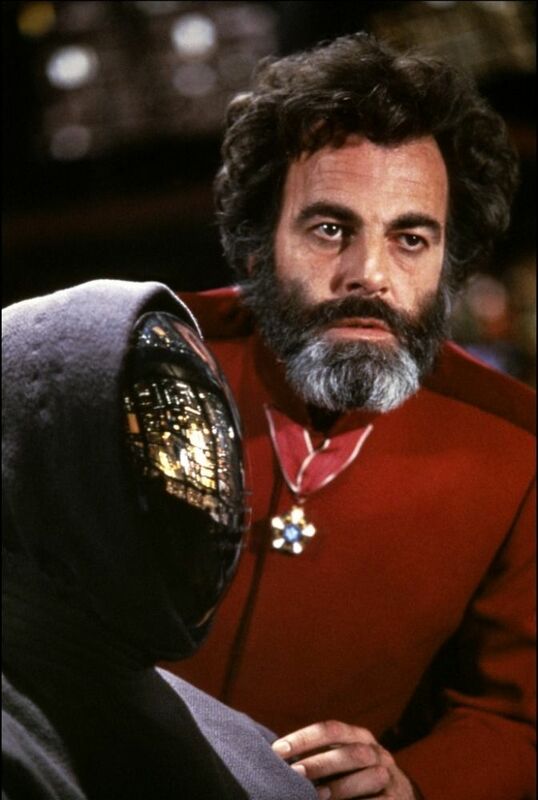 From classics like The Absent Minded Professor, The Shaggy Dog, and the Happiest Millionaire to name a few, we also remember him from the sitcom My Three Sons and more.